Crew pays airfare, Captain pays for food. Looking for some crew to passage from PR to Ft Lauderdale through the Bahamas. I prefer to sail with a woman. 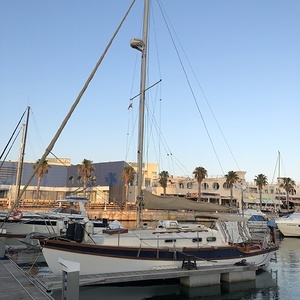 People who wish to experience or really like sailing. Experience and qualifications good to have but not essential and I try to have a mix of both on board. I am disabled yachtsman who with his First Mate needs an additional sailor to make up a crew of three. 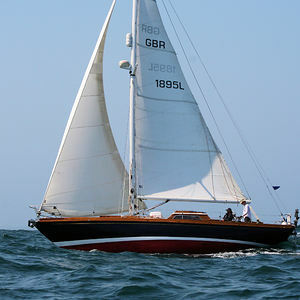 Sailing from Chichester to Glasgow (Largs) in the month of May. Mainly day sailing in F7 max. Occasional night sail during long passages. Minimum qualification required Competent Crew. All expenses paid including flight back from Glasgow. Food and drinks provided. 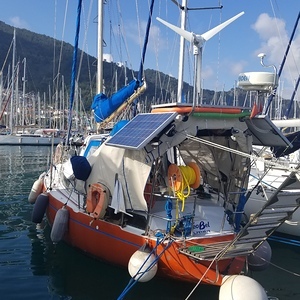 The idea is to make the most of the opportunity of having a boat and using it. 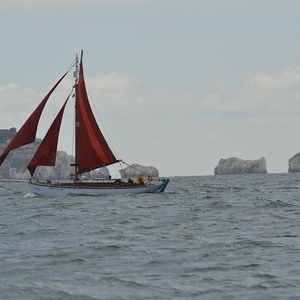 The season includes, day races, weekend regattas, bank holiday weekend local cruises and a summer trip around the South Coast to Brittany and back. All welcome. 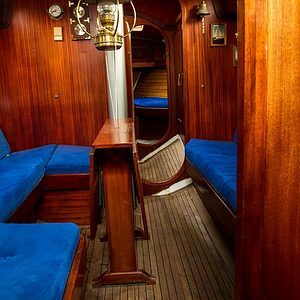 I´m looking for crewmembers who would like to join me for at least two weeks when I sail from Faroe Islands to Scotland or Ireland in the end of may. I´m an eager hiker and naturephotographer. The boat will therefor be used as basecamp when we photograph sunsets along the beaches, puffins on the rocks, dolphins around the boat and hike up on mountains. 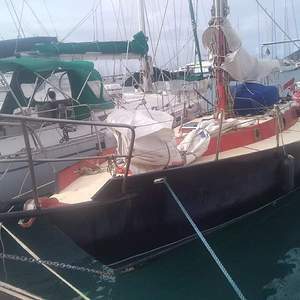 Someone interested to live an experience and want to learn about sailing. I ask an help of 20 euro per day + food. Greetings! My name is Chuck and I'm planning an extended cruise of the South Pacific in search of warm & lush tropical islands! Seeking one enthusiastic crew member to join. Maybe you?? Let's get a conversation started! 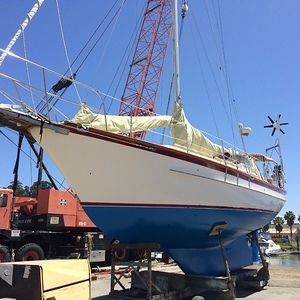 :) I'd like to depart "ASAP" but no sooner than myself and the boat are ready - which is looking like 2020 or 2021. Itinerary is flexible and not fully planned yet. It might look like heading south down the U.S. west coast, spend some time in Mexico / Sea of Cortez, then head west to Hawaii, French Polynesia, Fiji, Vanuatu, etc. Anticipated cruising duration is 1 to 3 years, maybe more! 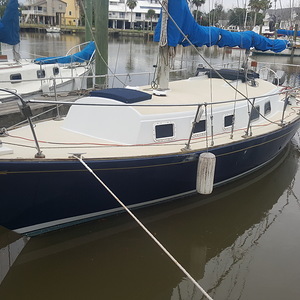 The ideal crew member will be energetic, helpful, responsible, reliable, light-hearted, pleasant, positive, and enthusiastic about embarking on an extended cruising adventure. We will need to share the responsibilities of operating the vessel, including shifts, sail handling, lookout, food prep, etc. Ideally you're interested in and available for planning, preparation & practice (this means sailing!) before the journey. 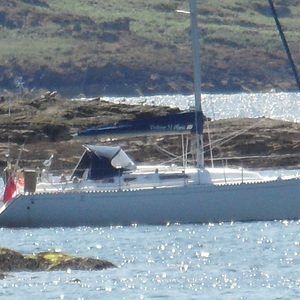 Prior sailing knowledge/experience is a welcome bonus, but not strictly required. You should, however, be confident you're ready for the rigors of ocean passage. A little about myself. 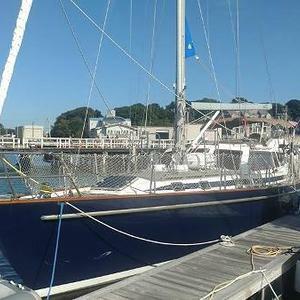 - Sailing the vicinity of San Francisco Bay since 2011. - Almost every (non-instructor) ASA certification. - Prudent and safety-conscious attitude / pride in seamanship. - Well-found vessel. - Vegetarian. Have arrived in the Caribbean and another world to explore. From June will consider sailing west or south both choices will end in Cuba and the Bahamas in 2020. Have just completed my fifth transatlantic after visiting Madeira, . the Savage Islands, Canaries and Cape Verde. 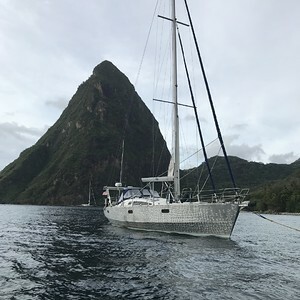 Arrived Dominica on February 10, 2019, Will now cruise south to Grenada. Program and options for the summer of 2019 beginning in June is as follows. Further Cruising Info available at: www.FreeCruisingGuides.com Option #1 Grenada, ABC Islands, Columbia, The San Blas Islands, the off lying islands of Colombia (San Andres and Providencia), the Moskito coast, the Cape at Gracias a Dios and the Hobbies, the islands of Honduras and finally the Rio Dulce River (Guatemala) then on to Cuba and the Bahamas. 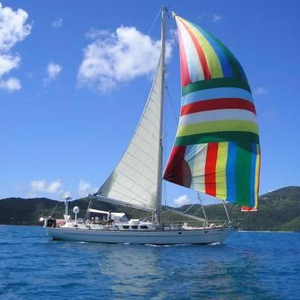 The first part from Grenada ABC will be 350 Miles passage to Columbia will be 650 mile passage. Option #2 South America to Brazil by special requested of interested parties of up to three(3) Persons.are west to the ABC Islands, Columbia, Panama and north up Central America to Cuba and then the Bahamas. The second option is Brazil returning north in November to cruise north thru the Caribbean Islands to Cuba and the Bahamas. 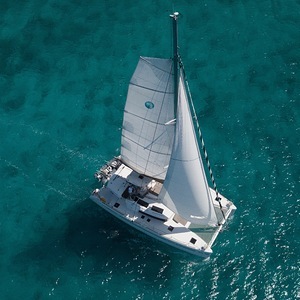 Are you a person or persons who is interested in a cruising life, seeing and exploring new places and meeting people and new friends? 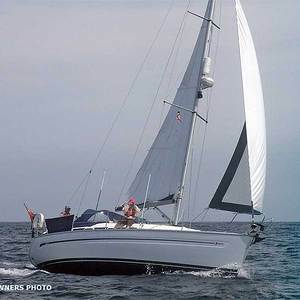 Knowledge of sailing and certain experience is important and the person should be financially secure. There should be not health issues. Age is not important however best range would be 40 to 60 years. Important to enjoy a sailing life as the world is ours if we so wish. Join now in the Caribbean. Please note communication limited while at sea. I suppose ultimately I'd like to find a travel companion. 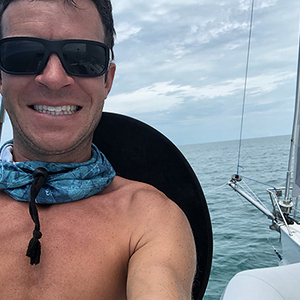 For now I'm looking to meet some people in south Florida for daysails or weekending in the coming months and see if anyone is a good fit and interested in a longer term Caribbean cruise next season. Avalon is a cruiser NOT a racer so looking for : Couples , Ladies who have gosh and and fit in well with us. 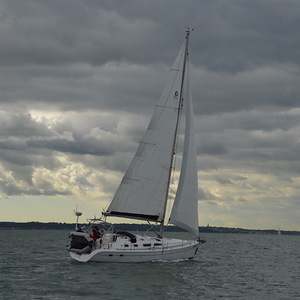 IYFR (Rotary)Solent Fleet rally to Bembridge 7-10th May 2019 - Space currently for 3 more crew. Solent OGA's YOGAFF event. (30thMay - 2nd June) Space currently for 4 more crew for this friendly event in Yarmouth IOW. No gaffer sailing experience needed. Various other OGA and IYFR events in 2019. Calendar available Contact me for more details by email or mobile. I would like a cruising assistant. I have lived and cruised on yachts for many years but only as a deck hand. 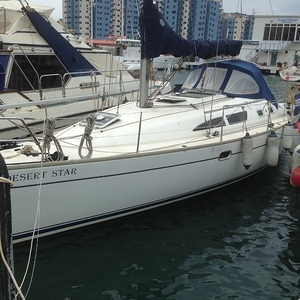 I have extensive sailing knowledge but am not confident to sail on my own. 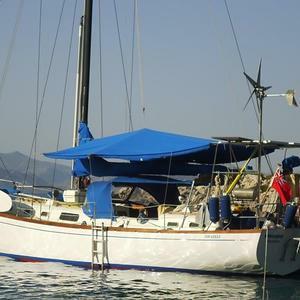 I am an active 65 year old lady who has a half share in a 9m cruising yacht and would like to sail around the Sporades Greece.